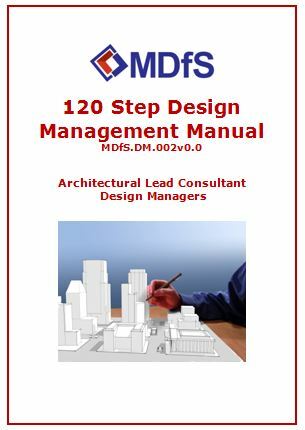 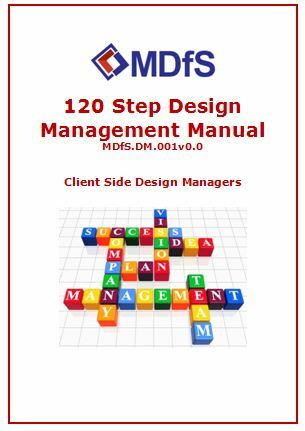 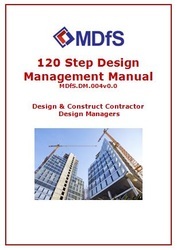 The MDfS 120 Step Design Management Manuals provide the Design Manager with a practical and user friendly Step by Step Guide and over 50 Design Management Templates to undertake the Design Management for their Building and Infrastructure Projects. 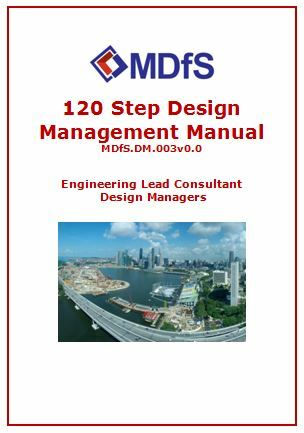 If you are interested to review an extract of any of the 4 Design Managers Manuals, please go to the Contact Us Page and send us an enquiry. If you let us know your current position and type of company you work for, it will give us a better understanding of which Manual might suit you best. 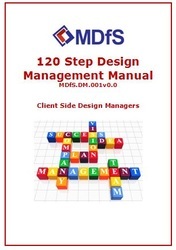 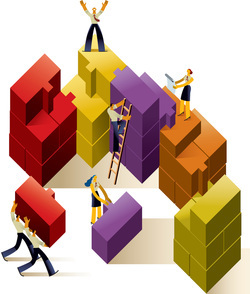 Manuals can be tailored for the individual Design Manager or your Company.